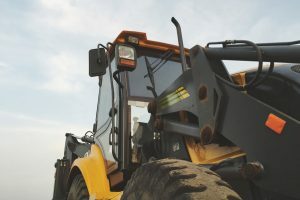 As one of the leading providers of Kubota rental equipment in all of Eastern Idaho, Mountain West Rentals and Sales is a company that guarantees machinery and equipment that functions safely and efficiently. Kubota, having first been established in 1890, has been regarded as a leading entity in machinery manufacturing for a long time. Although started in Japan, their reputation for high quality equipment is recognized globally. The equipment for construction projects that Kubota has manufactured were created with a single goal in mind: Do more in less time. The key factors involved with this equipment are efficiency, reliability, and safety. With these machines, technicians can carry out a number of tasks with peace of mind and ease of operation. Lawn Mowing – Their equipment will ensure a clean and even cut. Power Raking – Clear up all of that thatch on your yard quickly and efficiently with their power rakers, so your lawn can be brought back to its ideal health and appearance. Lawn Aeration – They provide the equipment you need to aerate your lawn, allowing all of the water, air, and nutrients it needs to move through and permeate it better. And plenty more. Mountain West Rentals and Sales understands just how important a good looking lawn is, not only for homeowners, but business owners as well, as it presents a look of success and quality that will draw in more customers to your business. 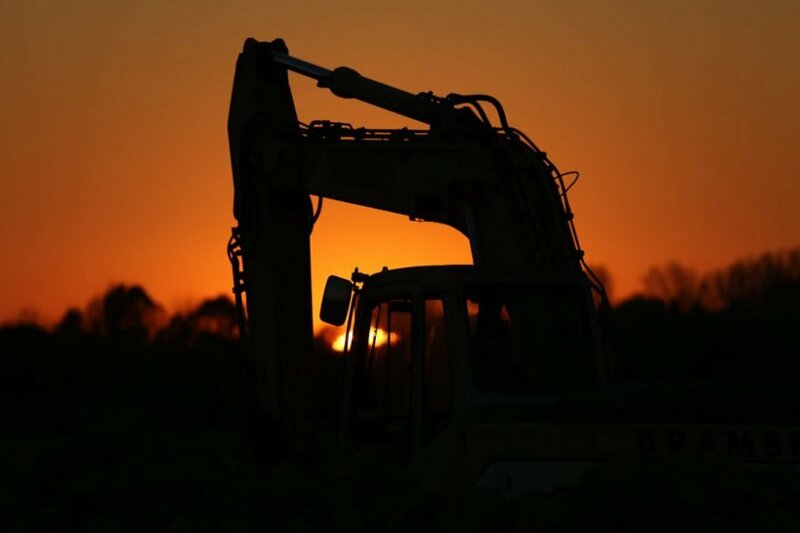 For all of your construction equipment rental needs, contact Mountain West Rentals and Sales today!